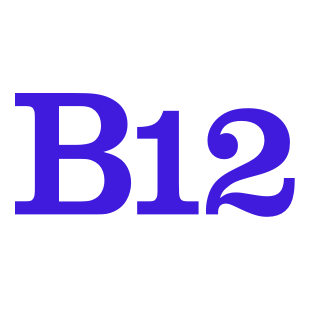 How does B12 host my website? We then deploy the website content to Amazon's Simple Storage Service (S3), which Amazon describes as "designed for 99.999999999% (11 9’s) of data durability because it automatically creates and stores copies of all S3 objects across multiple systems." In simple terms, this means that your website's storage is likely to only go down if the rest of the Internet is experiencing a once-in-a-blue-moon event. Beyond that, we distribute your website's content through a service called Amazon CloudFront, which serves your website to your visitors through one of 166 points of presence that's closest to your visitors. This means the website is served quickly to your visitors, no matter where they are in the world. Through CloudFront and a service called LetsEncrypt, we're able to install HTTPS/TLS certificates, serving your website in a way that allows your visitors to verify your identity.